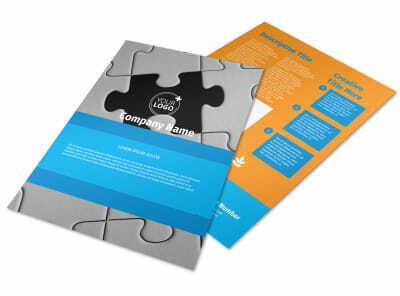 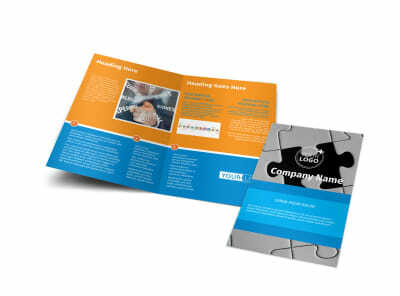 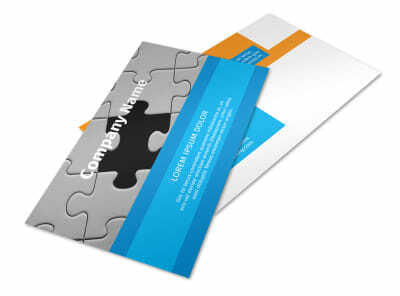 Customize our HR Consulting Brochure Template and more! 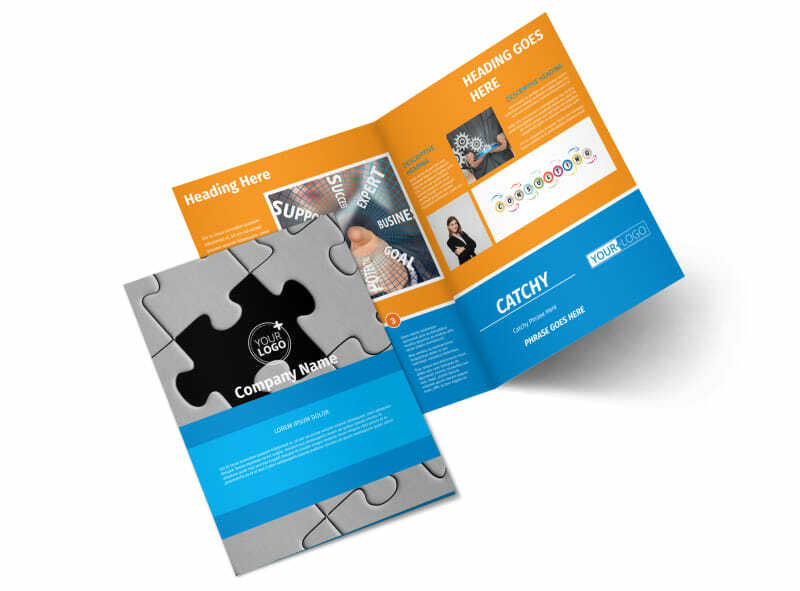 Educate companies on the benefits of utilizing the services from your HR consulting firm with HR consulting brochures created with a template and our easy-to-use online editor. 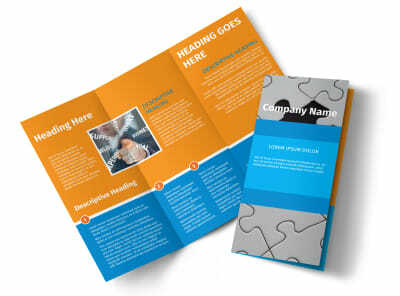 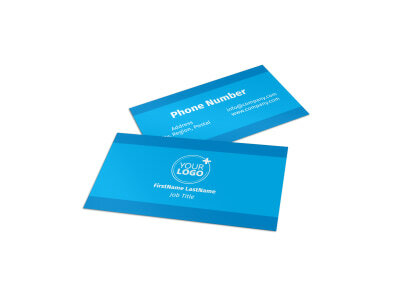 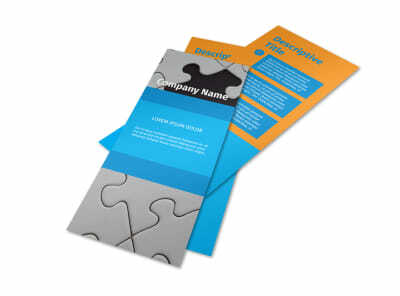 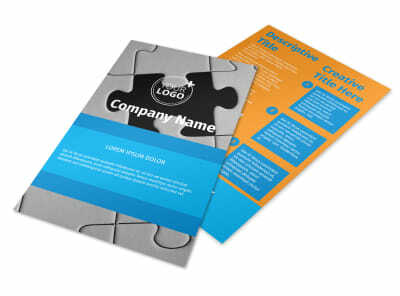 Customize a bifold or trifold template of your chosen size with your preferred color theme, informative text, relevant images, and other design elements to pull it all together. 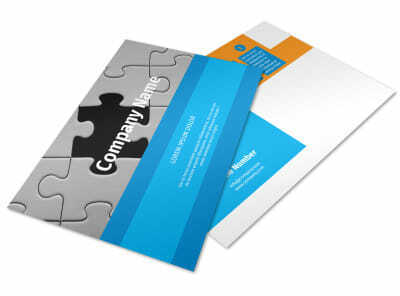 Print from anywhere or leave that part to our experts so you can focus on handling human resources.